Unboxing and Review: Skin18 – Oh My Stellar! Personally, I was the most excited about trying this product but I’m sorry to say that it had also disappointed me the most. The patches were different to the ones I had used in the past because they seemed a lot stickier and had a fabric back (much like a heat pad would), so they definitely stayed on really well. I could roll around in bed and these babies were still not going anywhere. 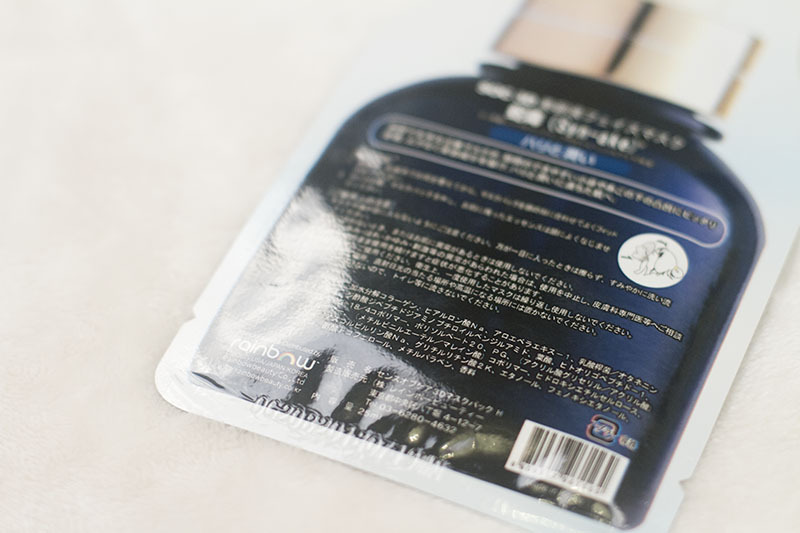 However, this wasn’t as hydrating or as cooling as the ones I had used in the past so, although fun, I felt like it didn’t do anything for my skin. In the end, I just felt like I had stuck a jelly bandaid on my face. Unfortunately, I would have to pass on this one. 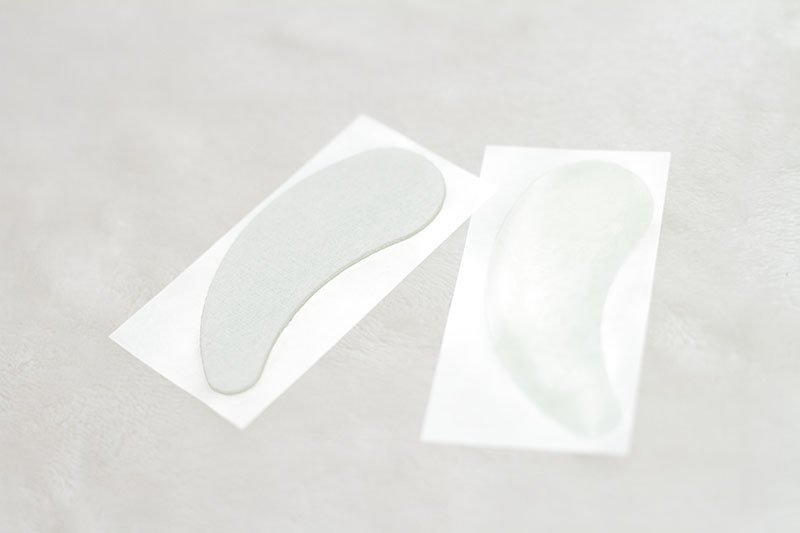 Although it is adequately sticky for me (and easier to use than other eye patches0, I would rather use those and have to lie very still rather than have no effect. Sorry to say that I was very disappointed in this one. However, the others not so much! 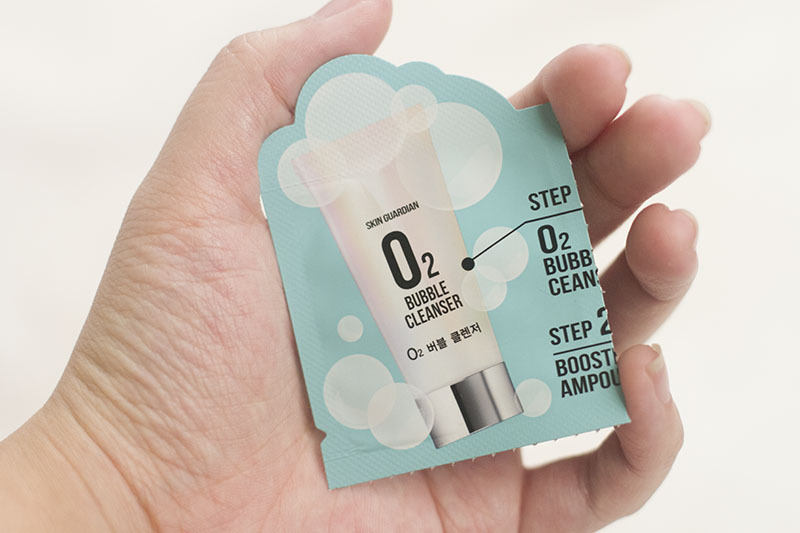 I’ll admit this – this is my first time using a multi-step face mask. 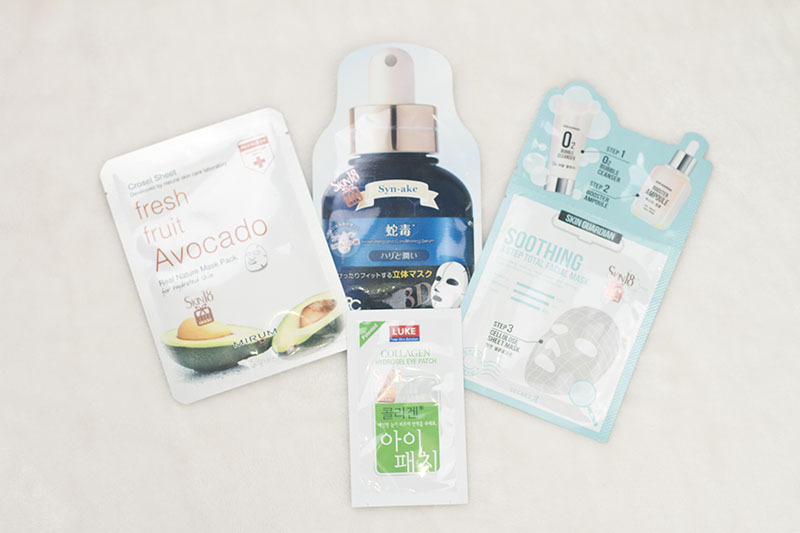 I usually don’t buy them because I like to use my own skin care products in conjunction with the mask, so it was fun to step out of my comfort zone. 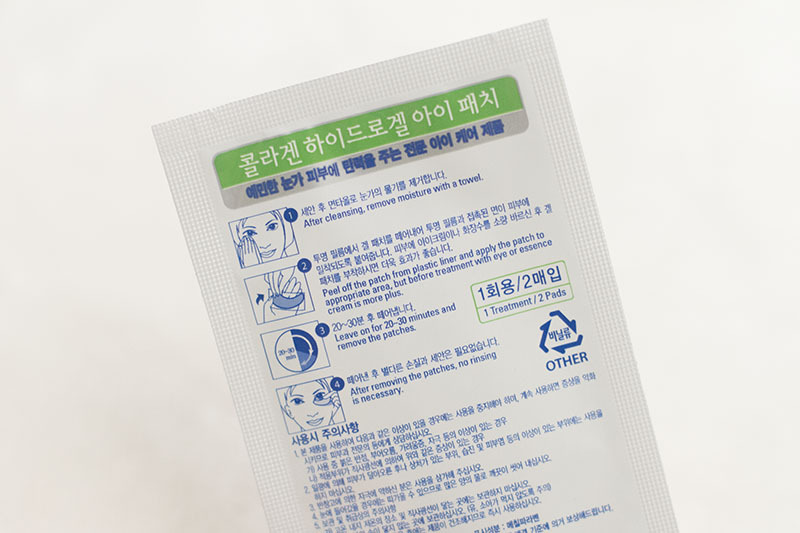 The first thing you need to note is that you should definitely bring a pair of scissors to cut the cleanser packet in the shower! It’s slippery and I discovered that the hard way. The product was quite good and foamed up to clean my face. It left so residue and had no striking scent, so that was good. I also liked that my skin didn’t tug or feel tight afterwards so it was quite gentle. The second step, the ampoule, was also quite good. 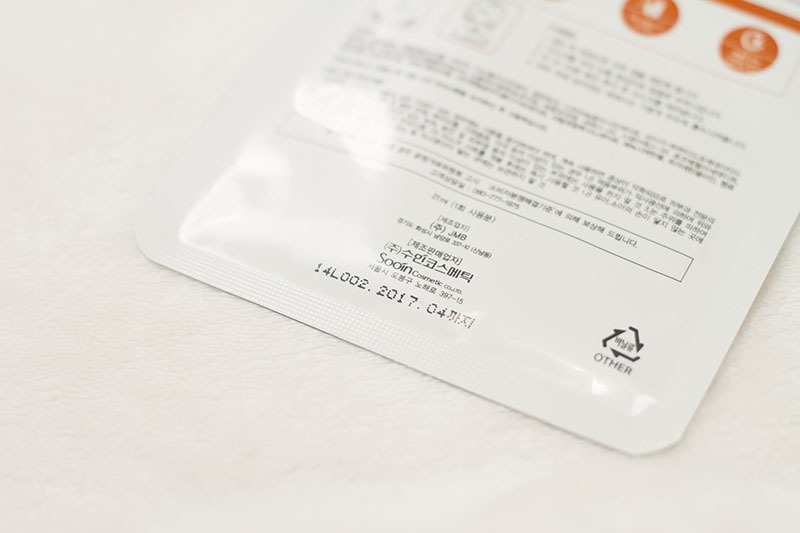 There was a lot product in the package so I actually ended up using half of it and the other half for the next morning (this, however, was a bad idea as the ampoule was too oily under my IOPE cushion). Even with half of the package your face is quite saturated and it’s nice to lie down and slowly let it absorb before putting on the face mask. The face mask fit my face really well. There was a slight artificial scent but it disappeared quickly. Afterwards, my skin felt very hydrated. 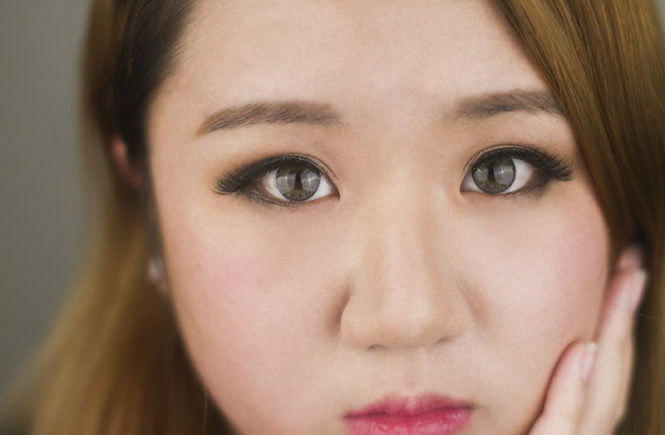 The next day, I felt like my skin had quickly improved in texture and was more even, as well as adequately moisturised. I think I would be very tempted to, actually and, thanks to this, I am actually now interested in trying other multi-step masks. They’re good for a relaxing night in when I really want to pamper myself and I feel like the results are quite visible too. 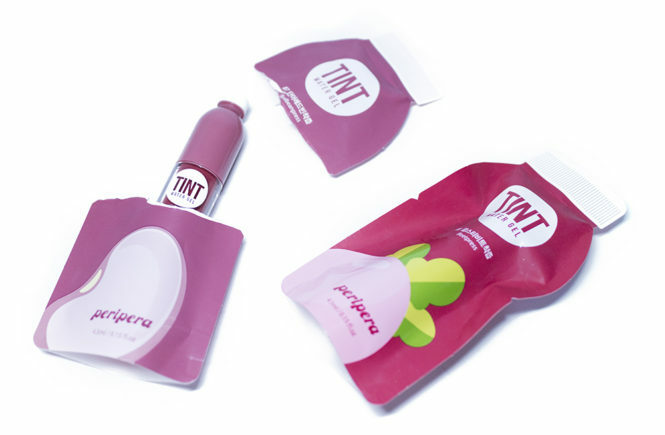 Overall, the product is fun to use, effective and relaxing. Just remember those scissors. I do use a Syn-ake serum from It’s Skin, though not every day. 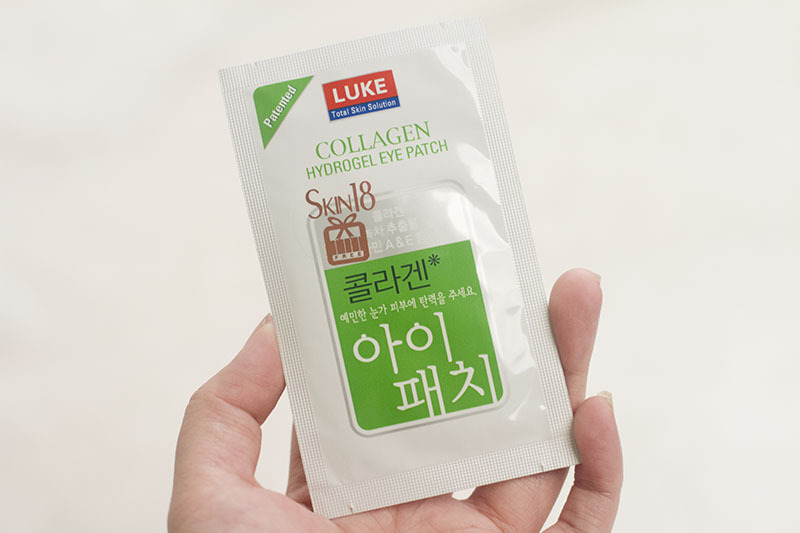 The product is for anti-wrinkle and is said to somewhat ‘freeze’ your skin to prevent wrinkles from forming. The reason I don’t use it everyday though is because, at twenty four, I don’t really have wrinkles. A bit of prevention is necessary, of course, but I don’t want my skin to develop any immunity or similar. 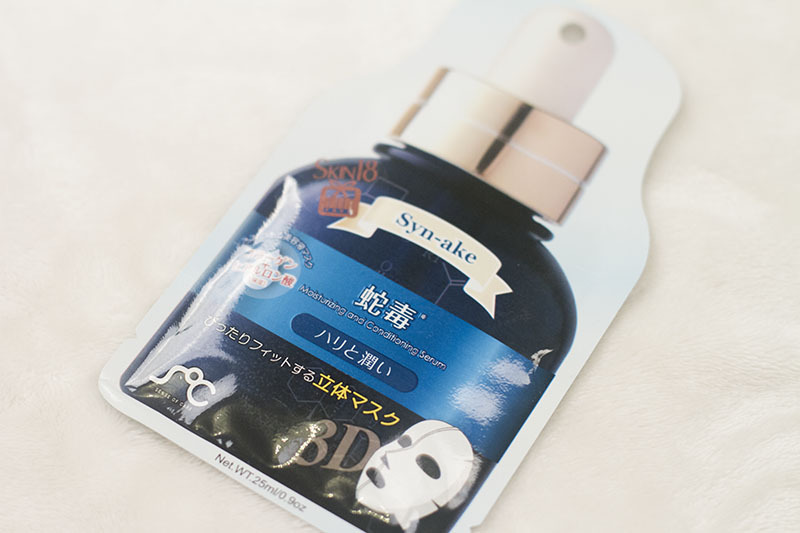 For that reason, I was quite interested to try to Syn-ake mask. I thought it would be good to give my skin a boost on occasion, but wouldn’t use it everyday. The mask fits very comfortably and interestingly also has flaps that go behind your ears. 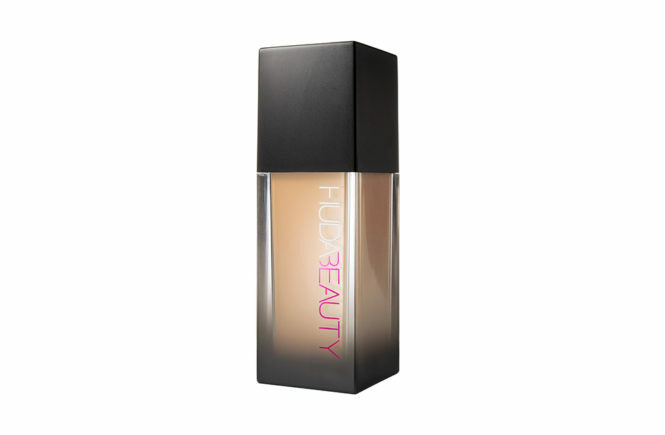 It’s very saturated and I had plenty of formula to also apply on my neck (most importantly) and hands. 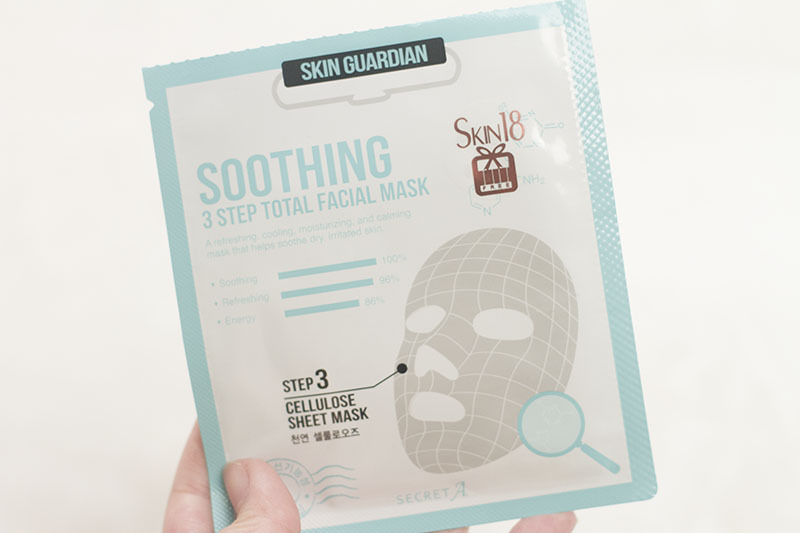 I think it’s a decent mask, but I don’t think I would repurchase this. Instead, I might look into testing a few other Syn-ake masks and see if there’s anything where the effects are more visible. Since it’s my first syn-ake mask, I think I have room to trial and test. I cannot explain how excited I was to try this, but for the silliest reason. You see, I absolutely love avocado. I would happily eat them whole but, unfortunately, because I’m working on changing my eating habits and losing weight lately, I’ve been limited to a third of an avocado every few days. It’s horrible, so I somehow had the notion that using an avocado mask might… satisfy my hunger? Anyway, as soon as I opened the package, I could smell the avocado scent but that faded rather quickly and turned into something else. It wasn’t exactly bad, it just wasn’t pure, fresh avocado. 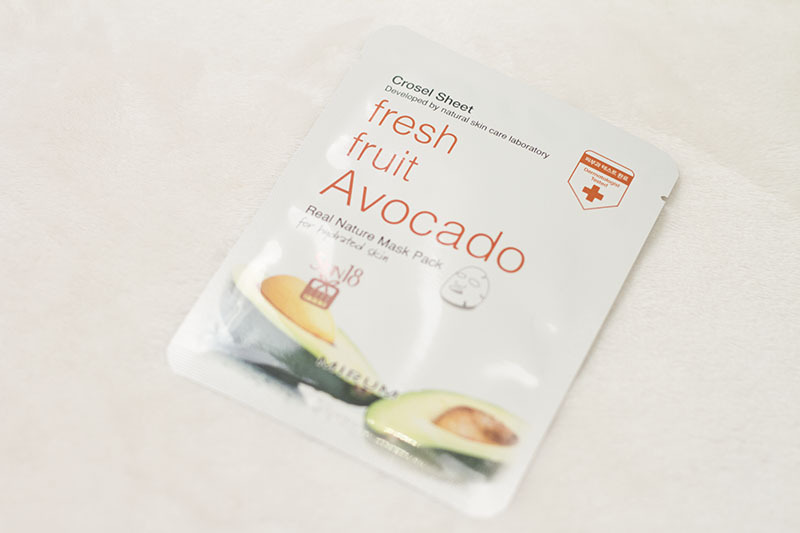 I didn’t smell as chemically as other masks often too and wasn’t fruity – but more like a vegetable juice? It was a bit strange to have a vegetable scented mask, but it worked. The scent faded rather quickly, though was a little overbearing when I first put it on. I was quite happily with the effects of the mask though. It was very hydrating, I could see the effects the next day, and it has a slight cooling effect that was good to relax with. I would give this another chance or two, I think! Although the scent is a bit strange to me at first, it really kept my skin hydrated and my skin has been super dry because of the weather. I would happily deal with a few seconds of vegetable juice scent for nice, dewy skin! If you are interested in any of these masks, follow this link right to Skin18 to see what else they have.